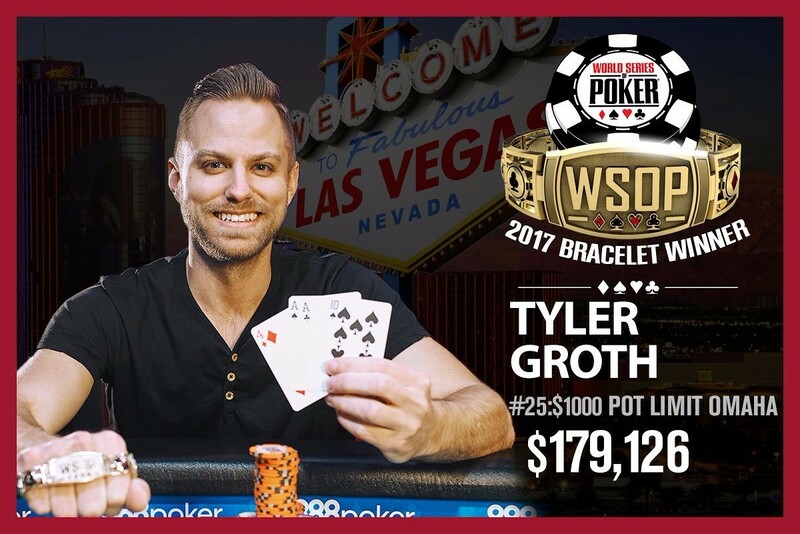 Tyler Groth defeated a field of 1,058 total entries in the 2017 World Series of Poker $1,000 pot-limit Omaha event. For the win the 32-year old poker pro earned his first WSOP gold bracelet and the top prize of $179,126. Groth entered the third and final day of this tournament is third chip position with 11 players remaining. 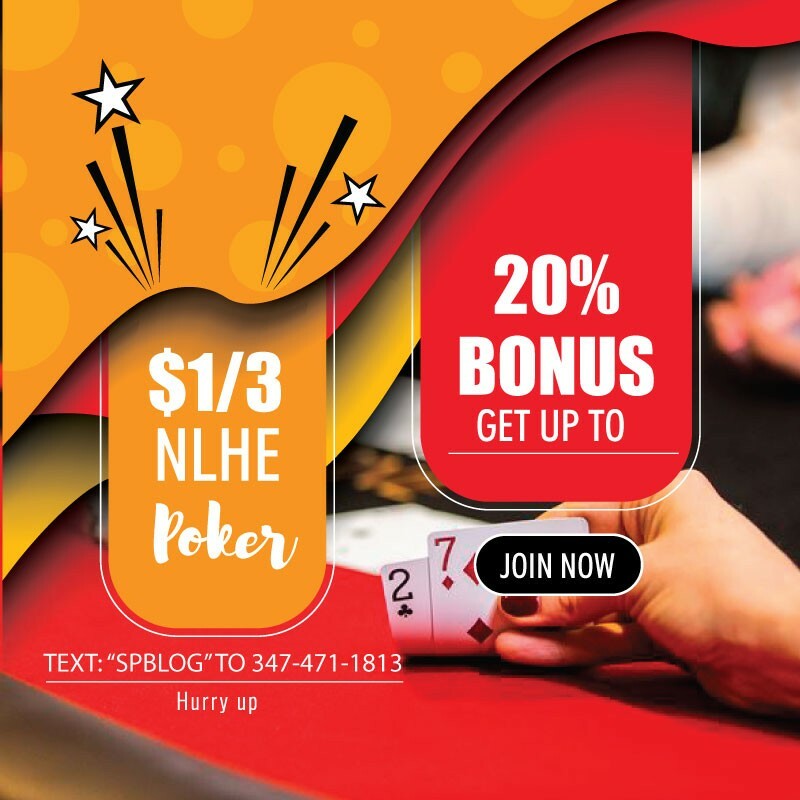 He went on to eliminate some of his toughest competition, including recent WSOP $565 pot-limit Omaha event third-place finisher Igor Sharaskin (5th – $40,862) and the only prior bracelet winner at the final table in Allan Le (3rd – $78,372). With that Groth took more than a 5-to-1 chip advantage into the final heads-up showdown with Jonathan Zarin. The shorter stack put up a valiant effort, but in the end Groth was able to spike an ace on the river in the most important pot of the tournament. Groth had limped in from the button and Zarin checked. The flop brought the JClub Suit10Heart Suit6Spade Suit. Zarin bet 100,000 and Groth made the call. The 10Spade Suit hit the turn and Zarin now fired out a bet of 300,000. The river ADiamond Suit completed the board and Zarin announced that he was all-in. Groth instantly made the call and revealed his hand: the AHeart SuitAClub Suit9Diamond Suit7Diamond Suit for aces full. Zarin had flopped a set and turned a full house with the 6Heart Suit6Club SuitJDiamond Suit4Diamond Suit only to have Groth hit a two-outer on the river to secure the pot and the title. Zarin was eliminated in second place, earning $110,655 for his impressive run.